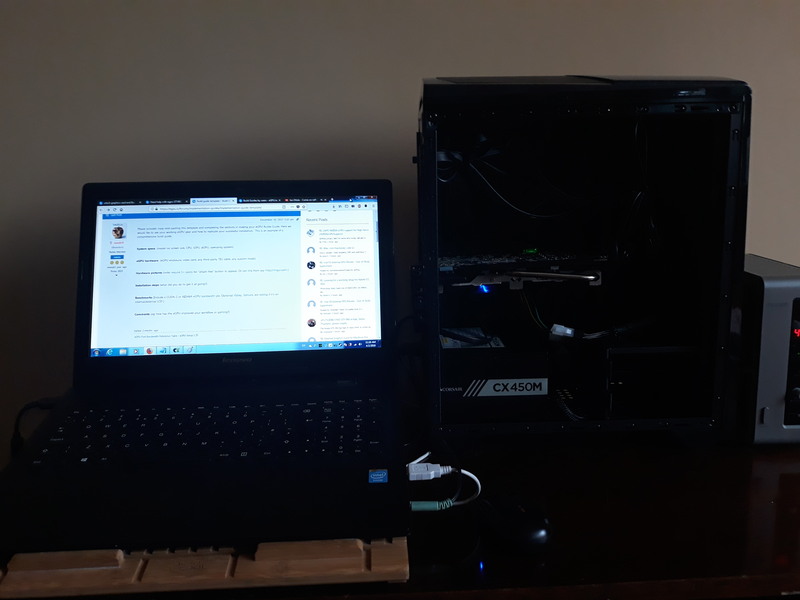 Lenovo G50-80 15inch, Intel core i3 5005u @2Ghz, Intel HD graphics 5500, 8Gb RAM Windows 7.
m.2(NGFF) @ 4Gbps, Nvidia GTX 970, EXP GDC Beast 8.5D, additional mod is HDMI dummy and USB wifi adapter. 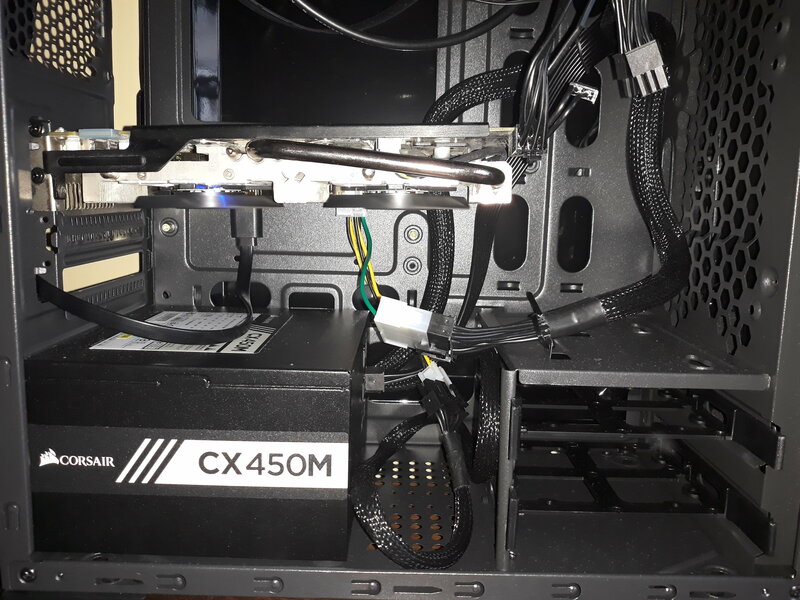 I have installed m.2(NGFF) card from exp gdc to my wifi slot, connected power cables for NVIDIA card, plugged in HDMI dummy to hdmi port in graphics card. 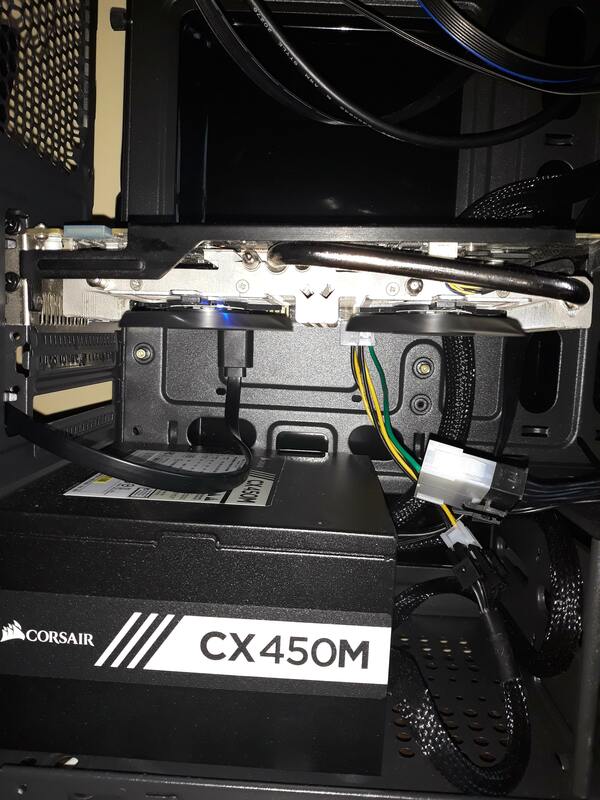 After drivers installed, my pc detected GTX 970 then in screen resolution settings i selected extend displays. 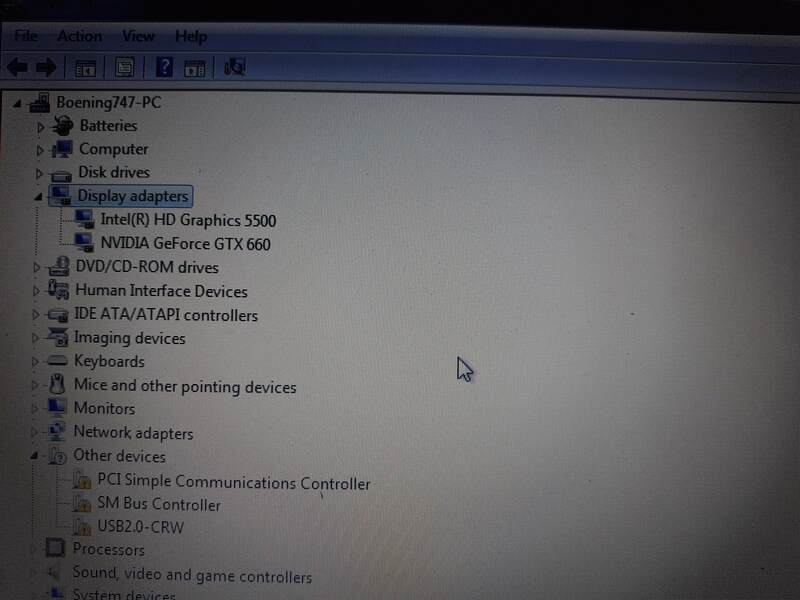 No bios mods or editing nvidia drivers needed in windows 7. So when i dont need power laptop uses intel hd graphics, and when i start benchmark or game laptop uses GTX 970. 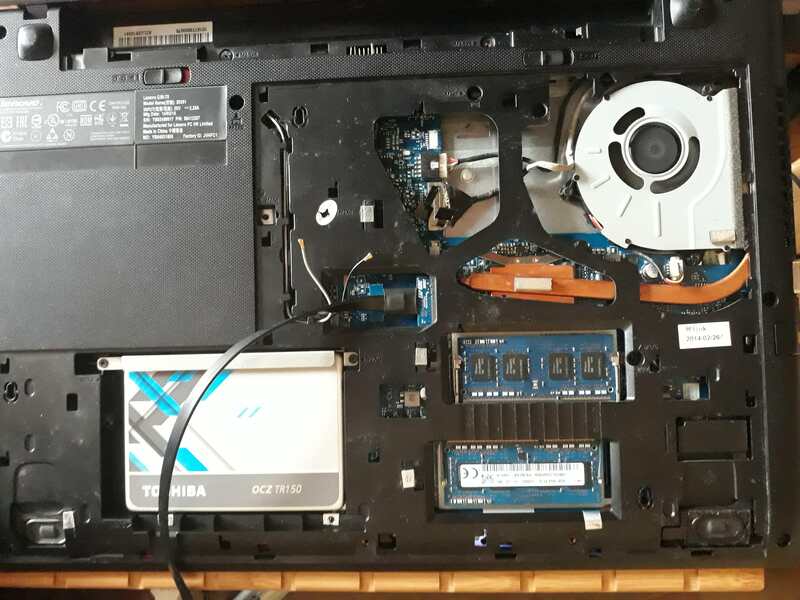 The performance of laptop in gaming and benchmarking significantly improved. Is the hdmi dummy necessary?